In our latest video, staff member BenefitsOfaG teaches users how to properly read candlestick charts. This has been a popular suggestion for quite some time, and while itâ€™s still in BETA, itâ€™s still viable to use on many occasions. Beginners stay wary, as this is moving away from the newbie stage and onto the more intermediate and advanced flipping. 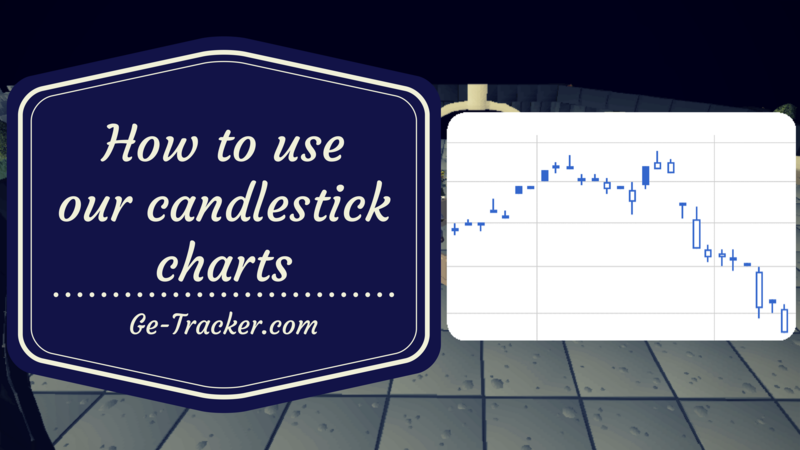 Keep in mind though, candlestick charts are valuable in the sense that they can show short term moving trends much more visibly than that of our line graph charts. All in all, learning how to read candlestick charts is something you definitely want in your knowledge base as a merchant, continuously providing yourself an edge over the rest of the community.